Waste treatment companies are increasingly turning to energy suppliers to create more streamlined waste disposal, treatment, neutralization, and recycling processes. The FLIR GasFindIR gas detection infrared camera is used to support these processes by providing immediate and tangible results. 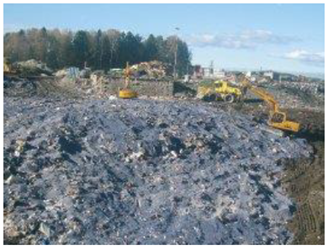 Download the full application note to find out more about how these gas detection cameras are utilized to capture methane leaks, prevent gas venting, and keep air clean in a Norwegian landfill.